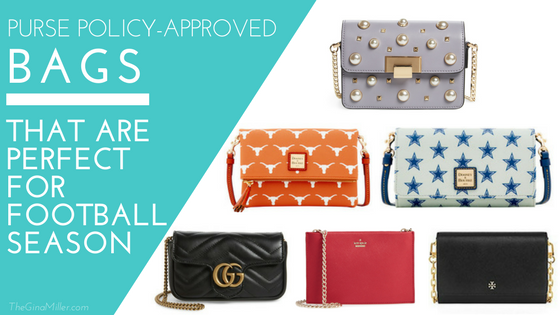 Purse & Bag Policy 101: Everything You Need to Know | Gina Miller's Blog - A working mom's blog about fitness, travel, handbags & beauty. 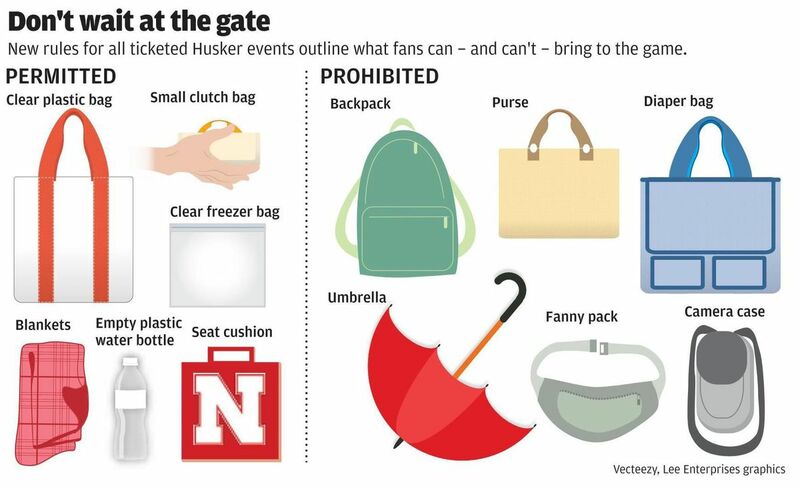 Nebraska implemented a purse/bag policy this season. I don't like carrying a clear bag because I don't want people checking out my business. While there are some stylish large, clear bags available, I prefer small crossbody purses. This allows you to experience the game (drink, eat, cheer, etc.) in hands-free fashion. You don't want to be carrying a big satchel bag at a game. TIP: to find out about a purse policy of a stadium you're visiting, simply Google "_______ (insert the facility's name) purse/bag policy". For example, a search for "AT&T Stadium purse policy" yields hundreds of stories, including one of mine! A video I did last year about the Purse & Bag policy. Dooney & Burke has a gameday collection, Dooney Sports, featuring NFL, MLB & NCAA teams. 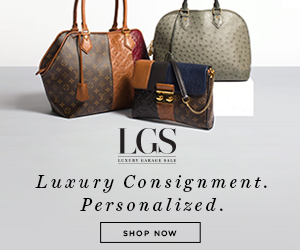 That collection offers a small crossbody wallet that works within most purse policies. The bag will fit your gameday essentials (money, credit cards, ID, keys, lipstick and phone). The cute thing is that it comes in a pattern featuring your favorite team's logo. Tory Burch has a "Mini Bag" section online. Nordstrom also sorts bags by size. Barrington Gifts has a wonderful, customizable Stadium collection of small bags that you customize in your team's favorite colors. Beyond that, finding those tiny totes is a challenge. So with all that in mind, here's an update of some of the most stylish mini bags, at every price point to help you navigate gameday in style. 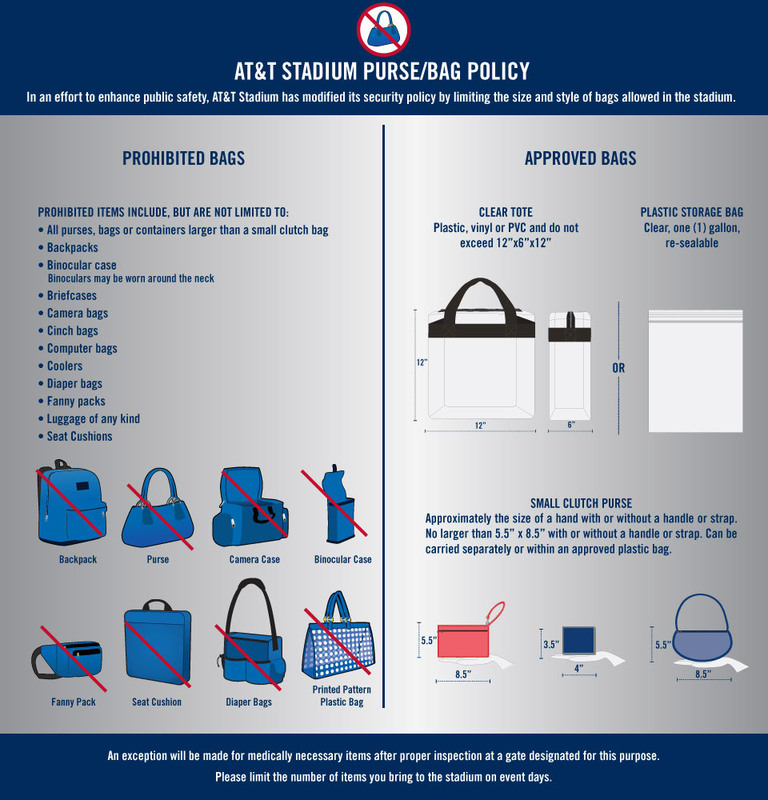 Have a purse/bag policy question? Email me. Better yet, sub to my little newsletter so you never miss another post about balancing a career, a passion for travel and the eternal quest to stay in shape, fight wrinkles and save a buck without going insane.